Exact Editions is showcasing its capability of selling magazine apps, When Saturday Comes and Dazed & Confused by subscription to venues at Bar Kick in Shoreditch. 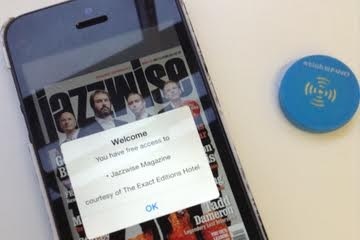 Why do you think iBeacons are an important development for magazine apps? One of the main reasons that we are excited about iBeacons is that they seem like an ideal way of selling subscriptions to apps to venues. 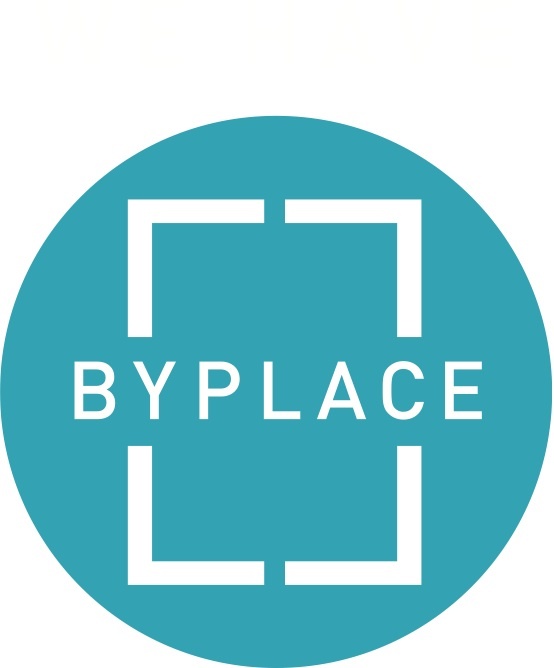 The iBeacon is key in a simple way to unlock an iOS app and Exact Editions has for some time been selling network subscriptions, and we are now bringing together our ability to target locations ByPlace™ with our ability to sell subscriptions. The iBeacon is the little device that makes this possible and a reliable delivery technique. Exact Editions is ideally placed to do this because our platform has always concentrated on selling subscriptions and access to apps. So this is really a technology that works very well for selling apps and selling subscriptions. I am not sure that it would work so smoothly for a model of selling single magazine issues. Is this a really big opportunity? We are still trying to estimate the scope for content app subscriptions in venues such as hotels, cafes, clubs, shops, trains, planes and other locations. We cannot put even a ball-park figure on it yet, but we are beginning to suspect that it could become as important to magazine and other content apps as the sale to individuals. The key thing here is that many magazine apps have a very specific target market, and a successful pitch for iBeacon subscriptions has to focus the venue opportunity and the content brand. For sports magazines the key venues may be pubs and gyms, for music magazines the key market may be cafes and concert halls, for fashion magazines the key venues may be shopping venues and again cafes. There can be a very strong synergy between a venue and a magazine brand. Certainly a key to this market opportunity is to make this work for the venue, as well as for the publisher and the customer. How can you make this work for the venue? Many venues: cafes, hotels, planes etc have a historic and cultural affinity with print magazines. But having a bigger choice, with minimal maintenance and instant updates is clearly possible with a digital solution. We think it is also essential that the apps have to work straight out of the box. Using a digital magazine in a hotel must be as easy as using a digital magazine out of iTunes on your iPad. Tens of millions of customers have used newsstand apps from iTunes, so we realised that just making it work from iTunes is key. So all the venue has to do is to make sure that the clients know that they have free access and complete access as long as they are in the zone of the venue. This makes a lot of sense to venues that are providing free WiFi to their customers.Free content to go with it, and they do not have to make special arrangements with the telecom providers. Also, the venue gets distinctive branding within the app. The customer sees who has supplied the subscription, and the customer will be able to download or sync any issues whilst she is on site. But when she leaves she will have the app and she is prime candidate to buy a subscription, or to go back to the venue. The publisher wins either way. Its also helpful to the venue that they get data on the number of times the apps are accessed on site and the page use is logged per app, per beacon. Very useful statistics for getting insight into customer behaviour. How do I know that a venue is offering this service? So iBeacons are a gamechanger? Yes they are. They are helping apps to get out and see more of the world, to be promoted in new places and enjoyed by more people. They are very good for Apple, but they are great for publishers and venues. And a key to this is that publishers can sell direct to venues and promote directly to customers. The sale is direct to the venue, not via iTunes, and the customer still has to visit iTunes to pick up the app or buy his direct sub, if that is what he wants. And they do.